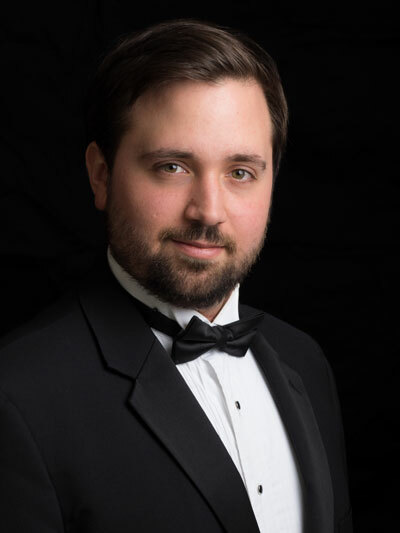 The Clavecin en concert ensemble will present Noëls sur les instruments by Charpentier, Symphonies de Noël by Michel Corrette and a few Symphonies des Noëls by Delalande. 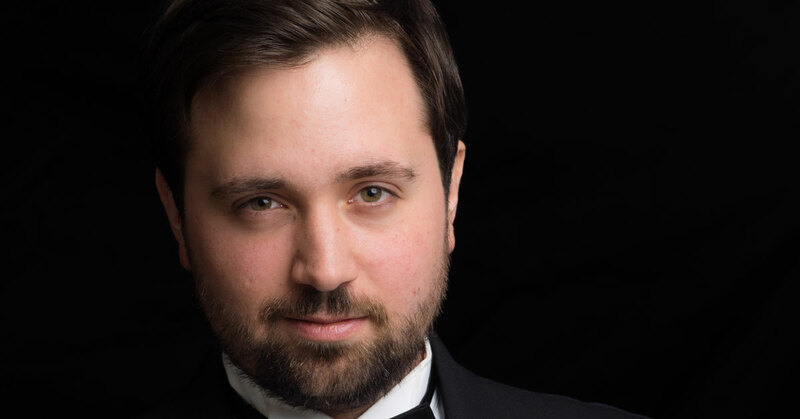 Baritone Hugo Laporte, the Grand Prize winner of the OSM-Manulife Competition, will perform French Baroque Christmas tunes and will be accompanied by the Clavecin en concert Ensemble and the solo theorbo in some original arrangements. In collaboration with Ici Musique and the Maison de la culture Ahuntsic-Cartierville. Seats reserved for subscribers of Clavecin en concert. Possibility of online booking for a $2.00 fee.